The Cuttin' Style runway shows are going to be multi-dimensional and truly memorable. The showcases will bring the exuberance and vibrancy of Caribbean lifestyle to the runways in vivid island-style and resplendence. The identity of the Caribbean brand is invigorated by its creative arts, and manifest in its fashion and its imaging. All the arts orchestrate to signal our trademark Caribbean aesthetic, flavoured subtly with island nuances, but represented unmistakably with incandescent hues, incidental textures, and ingenious detailing. Two open air shows will be presented on the waterfront, in the heart of summer in Toronto. This ambient setup is an attempt to capture the Caribbean island splendour with its attendant free spirit and tropical joie de vivre. The fashions will reveal the distinctive charm and the unique appeal of the New World brand - Caribbean Style. 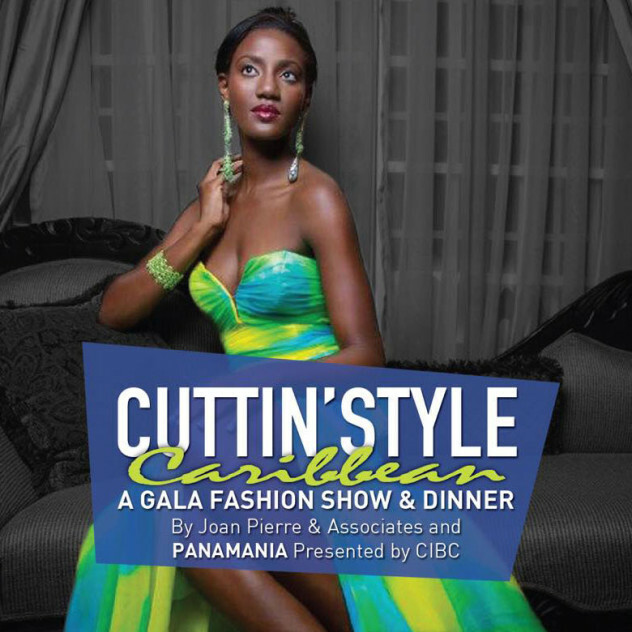 Cuttin' Style will also showcase a high-end feature presented in gala style in the ballroom at the Westin Harbour Castle Hotel. 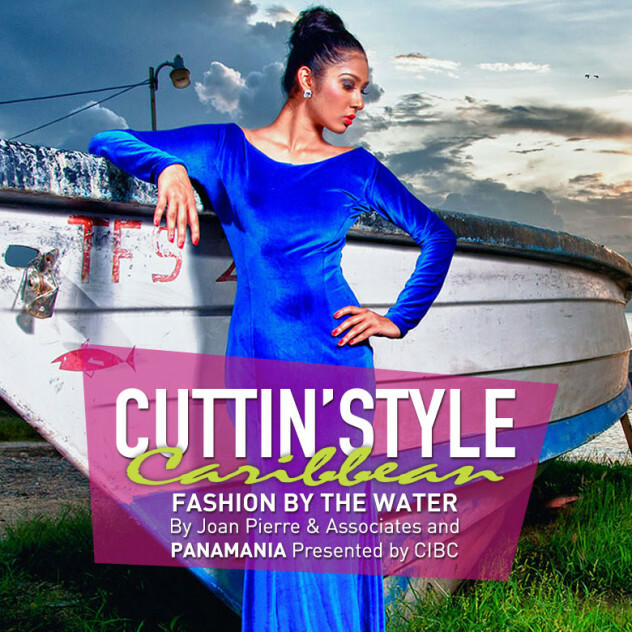 This delightful evening is designed to display a wide range of Caribbean fashion, from Resort to Haute Caribe. This fashion component will be presented in a gala dinner setting, celebrating the different elements of the Caribbean aesthetic, exciting the palette as well as the aural and visual senses.